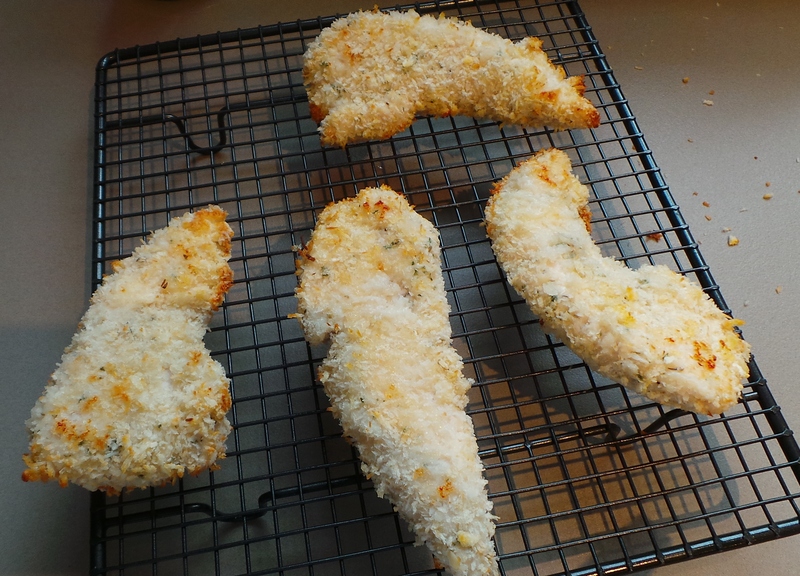 Today I crumbed the Chicken Tenderloins from my last grocery shop. They were on the cusp of their use-by date and needed something done with them. So, I’ve done my standard mix of Panko and coconut, baked them and frozen three-quarters. 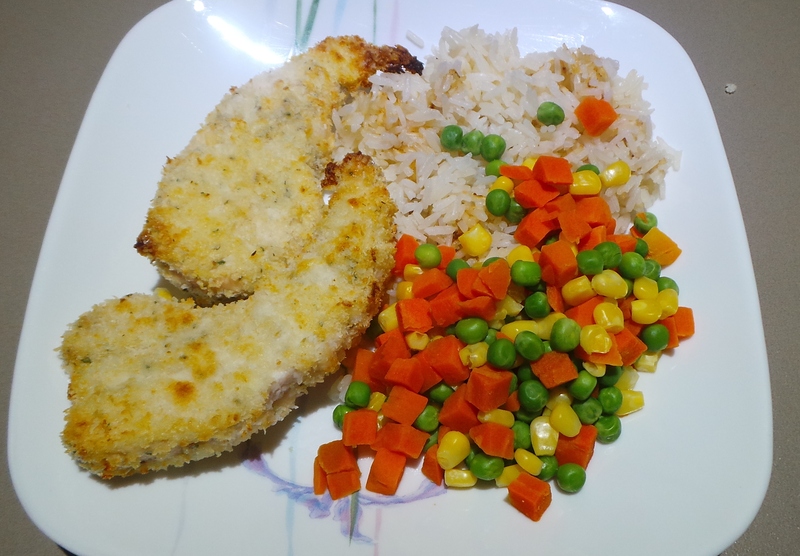 The other two tenderloins will be dinner tonight with rice and vegetables. Also, given that I had the oven going, I decided to top up the biscuit barrel. 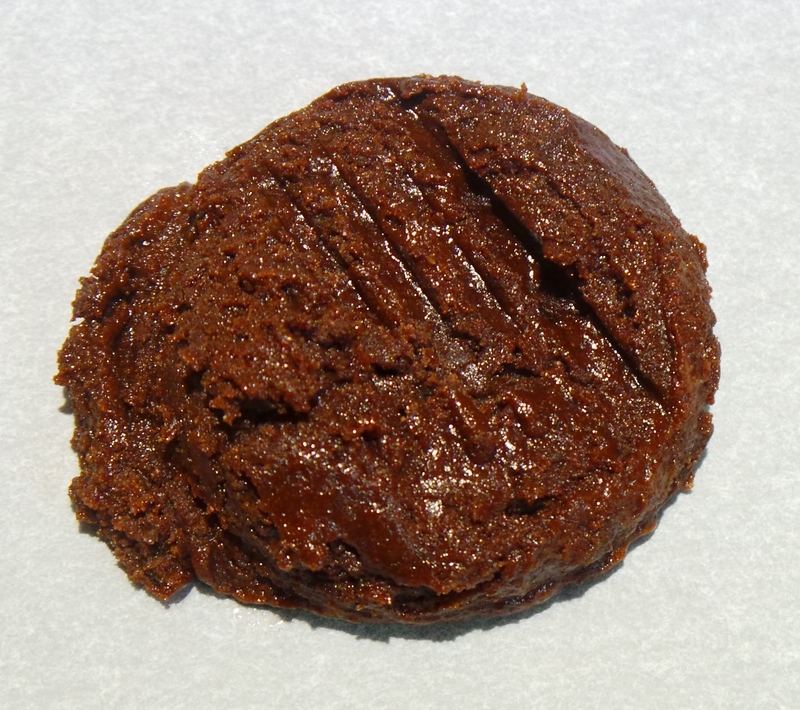 I make a batch of biscuits (cookies) once every two weeks or so for The Boy – with most of them being stored in an airtight container in the pantry or fridge. I have a little tin that lives on the counter near the kettle and it’s usually stocked with just a few biscuits for portion control. So, these rather scrumptious-looking and incredibly easy biscuits were whipped up while the last of the chicken was baking and went in immediately following it.